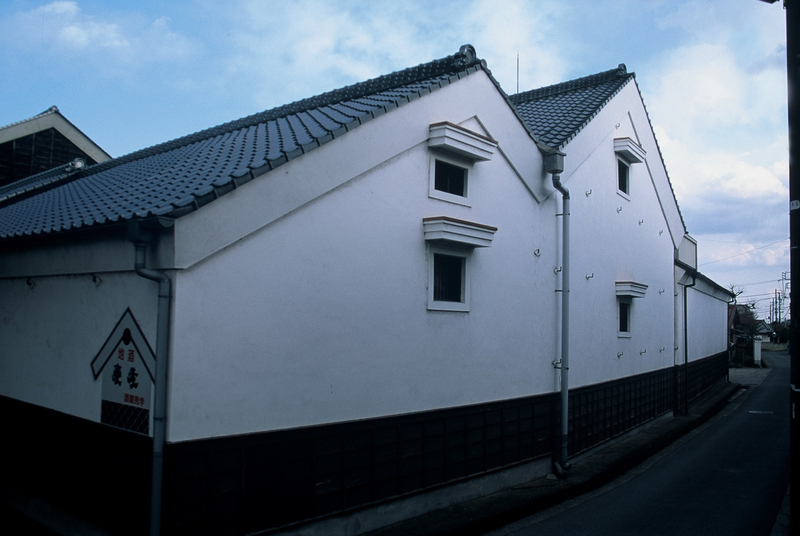 Aiyu Sake Brewery has been making sake since 1804. Visitors can tour their 200-year-old brewery as well as enjoy a free tasting of any of their sake products. *In Japan it is prohibited by law to drive or ride a bicycle while under the influence of alcohol.